Hey everyone! 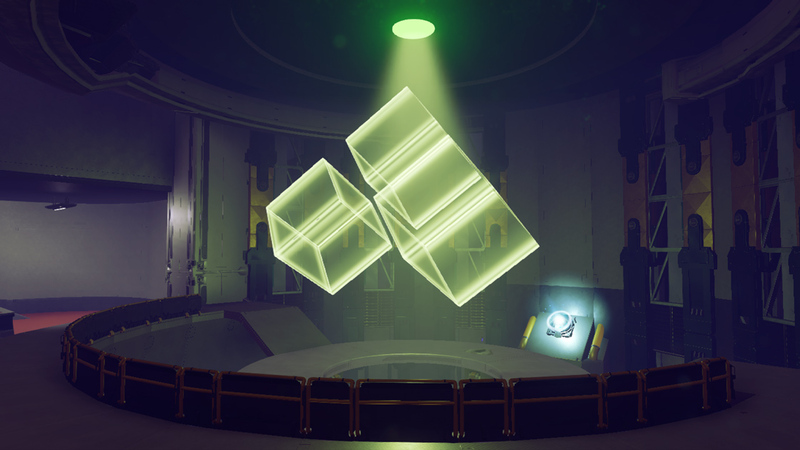 We're ready to fully unveil another new playlist for Halo 5 matchmaking – Community Slayer – which we briefly mentioned in last week's Community Update, Channel Surfing. 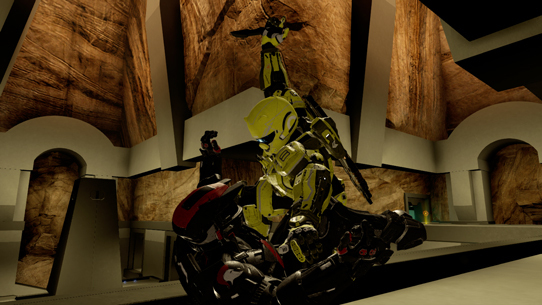 The Community Slayer playlist combines two of our favorite things: Halo 5's fast and frenetic social Slayer experience, and the never-ceasing-to-amaze-us creative cartography. 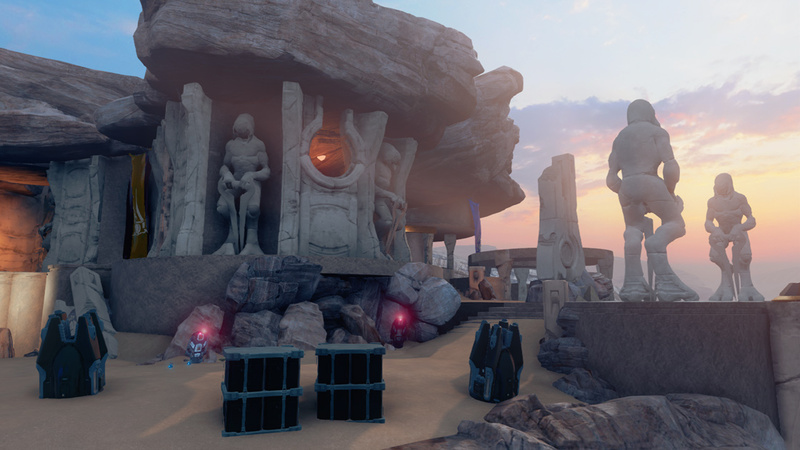 Featuring Slayer on eight unique Arenas built in Forge by community members like you, Community Slayer should provide a fun opportunity for you and your friends to jump into a new experience. 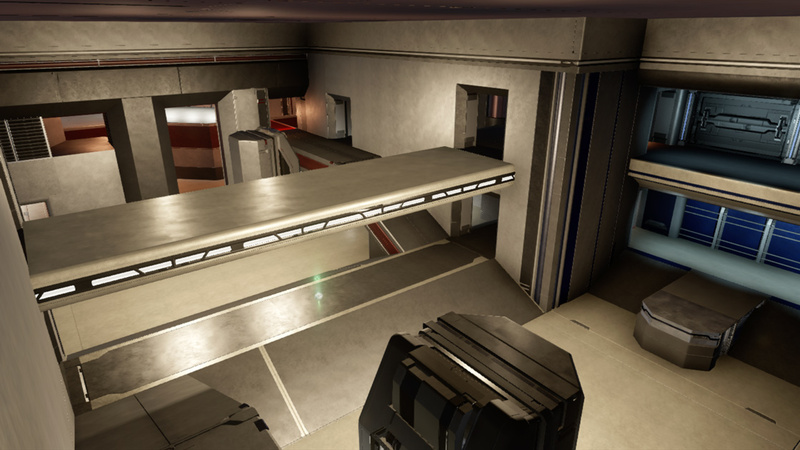 For those of you who are reading this and are interested in learning a little more about creating Arena maps of your own, head over to the Community Creations forum here on Waypoint or check out the excellent community site ForgeHub.com! 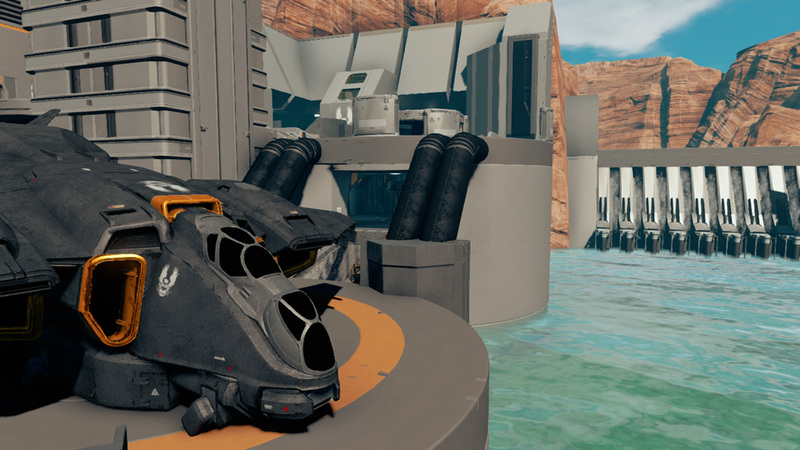 Whether you're looking to showcase your latest builds, find other maps, or learn more about the hyper-passionate Forge community. These two spots are excellent places to go get your feet wet! 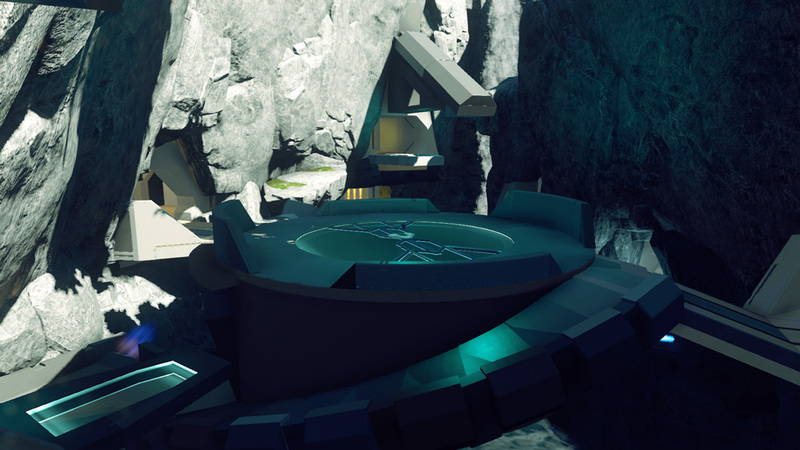 Below you can find the eight maps that will be in the Community Slayer playlist, links to bookmark them using Halo 5's Content Browser, and links each creator's files so that you can find other awesome maps and modes built by them. Without any further delay, go give them a look! If Echelon and Fissure look familiar to you, that's probably because they should be familiar to you! 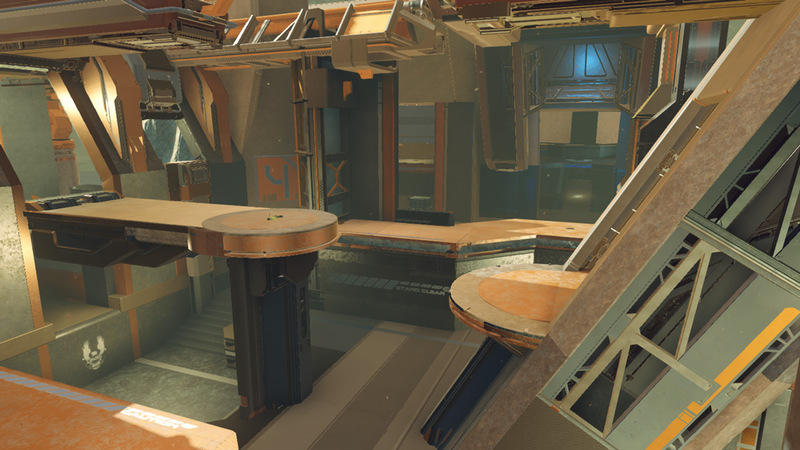 Both of these maps were added to the ranked Team Arena playlist with the new Arena season, and can also be seen in HCS tournament play. 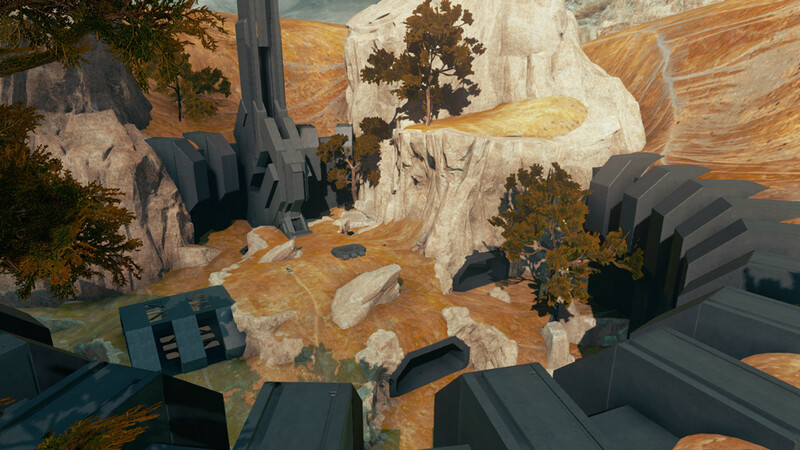 In fact, you can see pro players showcasing both maps at their highest level as they compete on them this weekend, July 13-15, at HCS New Orleans. Before wrapping up, we'd like to give a shoutout to two players in particular who helped contribute to this playlist. Our first thanks goes to Bubba, who found lots of intricate exploits like this one, so that the Forgers could patch up any potentially abusable areas. 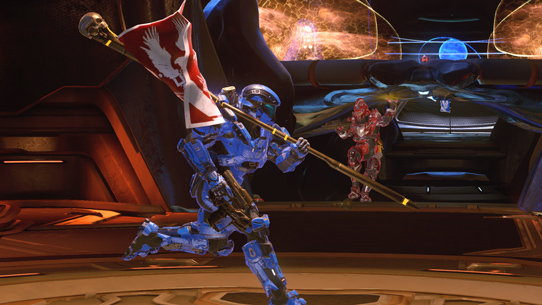 And we'd also like to show some love to former 343er StrongSide, who drive helped drive numerous pro player sessions on these maps to make sure they maintained high-quality gameplay at all skill levels. Together, along with the Forgers themselves, these two assisted in preparing all eight maps for the wild-west world of matchmaking. 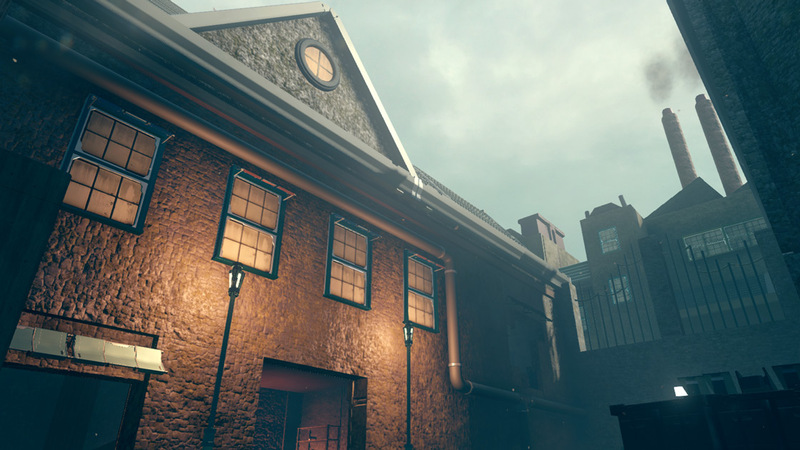 Lastly, make sure you give these maps a go within the next two weeks, as Community Slayer will initially only be available until July 26, at which point it will join our ever-growing library of limited-time offerings. 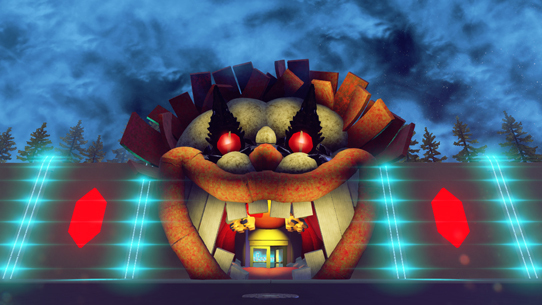 With all of that said, we hope you enjoy the maps that your fellow community members have created for you!